Riders, builders, and collectors alike love classic motorcycles. They're fun to ride, simple in design, and increase in value as they get older. From changing oil to building a completely custom bike, most motorcycle riders like to do their own maintenance, repairs and modifications. Generally defined, a classic motorcycle is one that is at least 30 years out of production. Harley-Davidson and Indian are the popular American companies, although there are others. There's many British bikes, such as Triumph, Norton, BSA, Matchless, Royal Enfield, and Vincent. Classic Japanese motorcycles include Honda, Yamaha, Suzuki, and Kawasaki. In the European corral there is BMW, Ducati, Moto Guzzi, and Laverda. Although V-twins and vertical twins are most common, classic motorcycles are also powered by single-cylinders, flat-opposed twins, in-line triples, in-line fours, in-line sixes, and rotary engines. Unlike modern machines, each marque had their own look as well as sound. 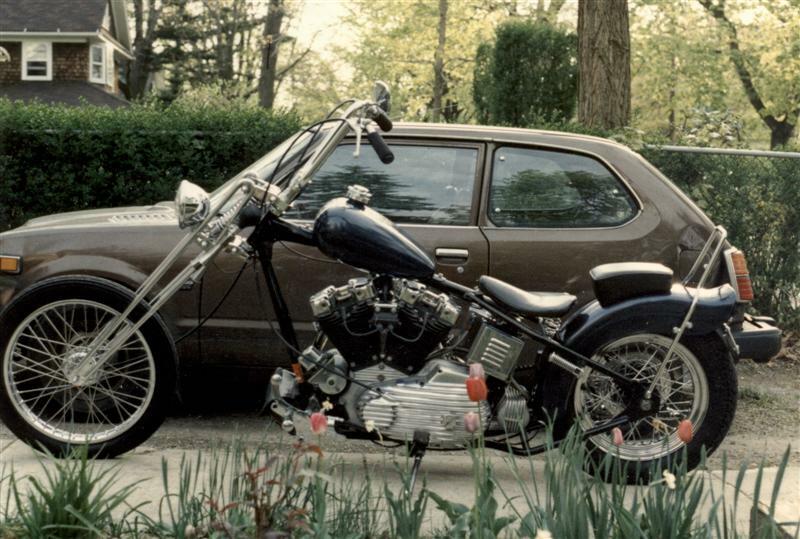 The Ironhead Sportster, arguably the loudest and meanest-sounding V-twin ever, enjoyed a 28-year production run. 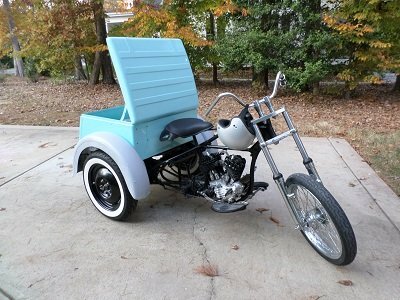 It is also the most affordable of the many Harley-Davidson classics. Originally, all motorcycles were hardtails. They are much lighter than a conventional swing-arm frame, and are easier and cheaper to construct. Many purists believe that with the absence of rear suspension, road vibrations become part of the experience, and the rider truly becomes part of the road. 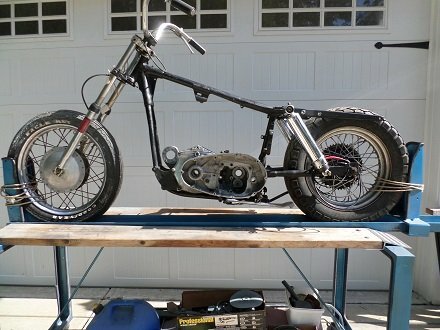 Since an essential part of any custom bike is getting rid of unnecessary items, a classic custom chopper will start with a hardtail frame. Throughout the forties and fifties, British motorcycles ruled on the race tracks. 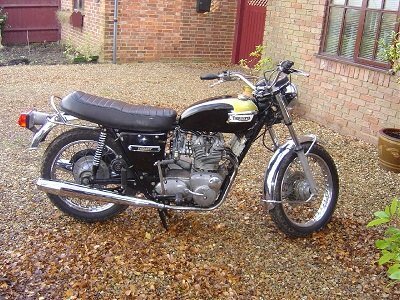 One of the many popular classic British bikes is the Triumph Trident. In their day, these three-cylinder machines dominated the 750cc races in Europe and in the U.S. Many consider the Trident to be the first modern superbike. The Harley-Davidson Servi-car was produced from 1932 through 1973 and powered by the venerable 45ci Flathead. These classic three-wheelers have been utilized by police departments, fire houses, postal carriers, small businesses, the military, as well as car dealers and repair shops. If you want your classic motorcycle build to be profitable, you have to do most, if not all of the work yourself. Shops may charge $60 to $90 per hour, and most have little or no experience with vintage and classic bikes. Classic motorcycle builders go deeper into their projects than a car guy will, if for no other reason than because they have to. They don't have the resources a car guy will have. 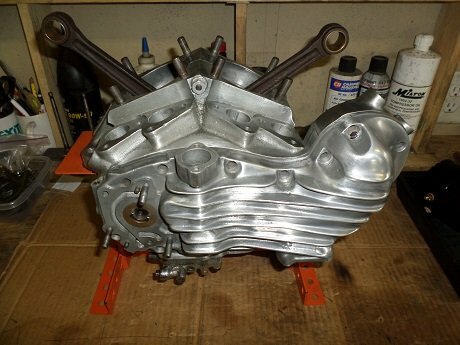 Before you start your classic motorcycle build, ask yourself a few questions. What is the end result you're after - ride it, race it, show it? There's plenty of cool choices of style. There's stock original, old-school bobber, or custom from mild to wild. Whether this is your first classic motorcycle build or your 21st, you'll find something of value in these pages. 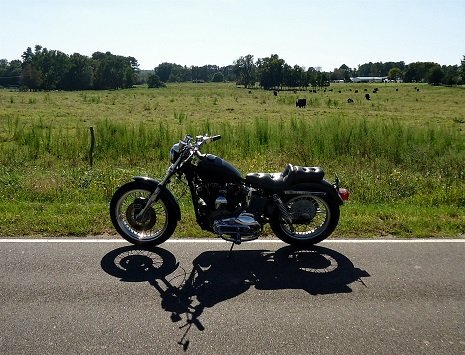 There's no better feeling than cruising down the road on a classic bike that you've rebuilt yourself.